Author I draw inspiration from: Geraldine Brooks, who juggles complex plots, heartbreaking characters, and historical settings with such genius. Favorite place to read a book: A rocking chair out on the porch on a rainy, warm summer day. 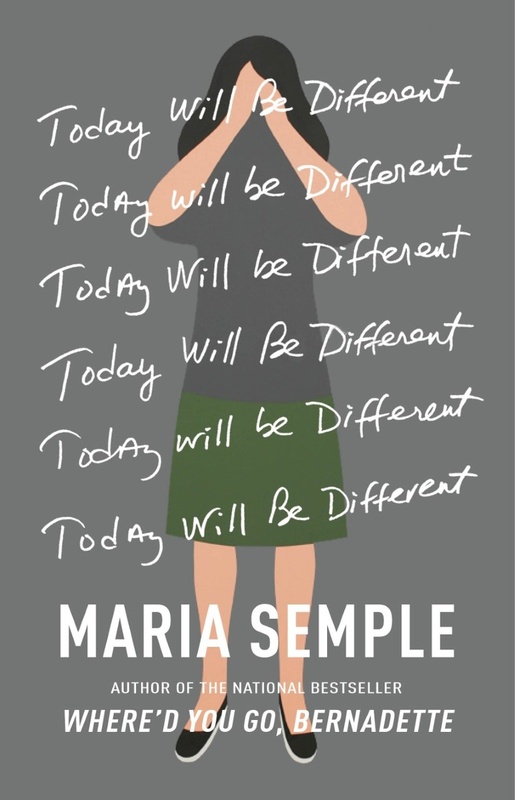 Book character I’d like to be stuck in an elevator with: Eleanor from Maria Semple’s Today Will Be Different, because I know I’d be laughing the entire time. The moment I knew I wanted to become an author: When I learned of a unique set-up in a former women’s hotel in New York City, where the long-term residents shared the building with the luxury condo owners. I had to write that story. Hardback, paperback, ebook or audiobook: Typically, the hardback (too impatient to wait for the paperback), but an ebook when traveling. The last book I read: An advance copy of The Paragon Hotel, by Lyndsay Faye, which I loved. Beautiful writing, a great opening scene, and lots of Jazz-Age ambience. Pen & paper or computer: Both. I use a pencil and a yellow legal pad to briefly sketch out each scene, before typing away on my Mac. Book character I think I’d be best friends with: Count Alexander Rostov from A Gentleman in Moscow by Amor Towles. I adore his droll wit, courage, and intelligence and would be happy to hang out in the hotel lobby with him in the hope some of it rubs off. If I wasn’t an author, I’d be a: Journalist – I love interviewing people and crafting a narrative, no matter what the form. Favorite decade in fashion history: 1950s, all the way. Those poufy skirts and narrow waists – to die for. Place I’d most like to travel: Wales, where my grandfather was from, and take some long hikes along the coastline. My signature drink: I love a Moscow Mule, mainly because of the cool copper mug it’s served in. Favorite artist: Arshile Gorky, who’s the inspiration for the character of Levon in The Masterpiece. Gifted, tormented, tragic. Number one on my bucket list: I’ve been taking Spanish lessons for a number of years now, and it’s time for me to go away for three or four weeks to a Spanish-speaking country and immerse myself in the language. Adiós!